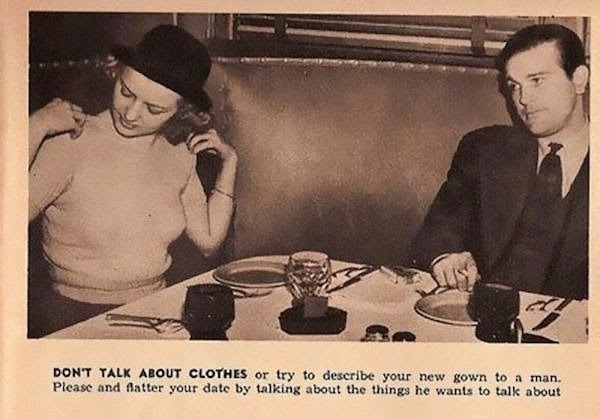 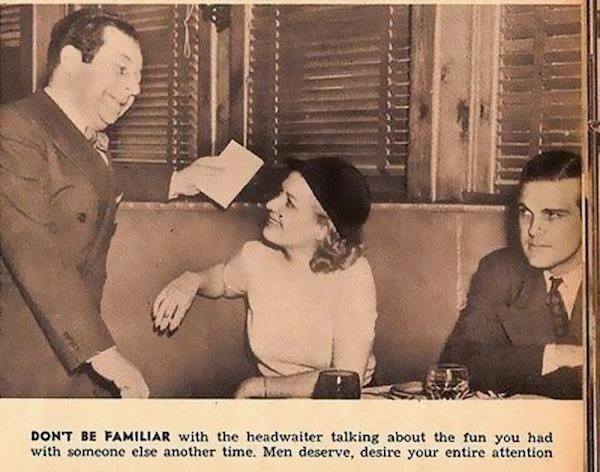 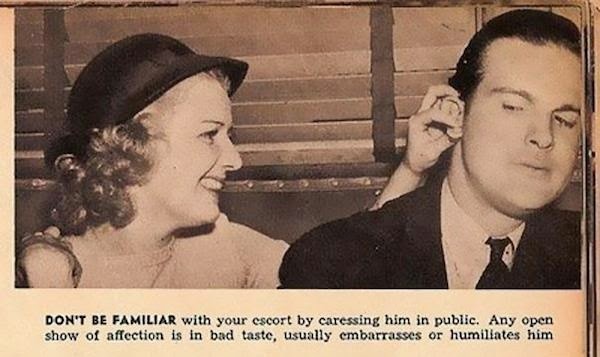 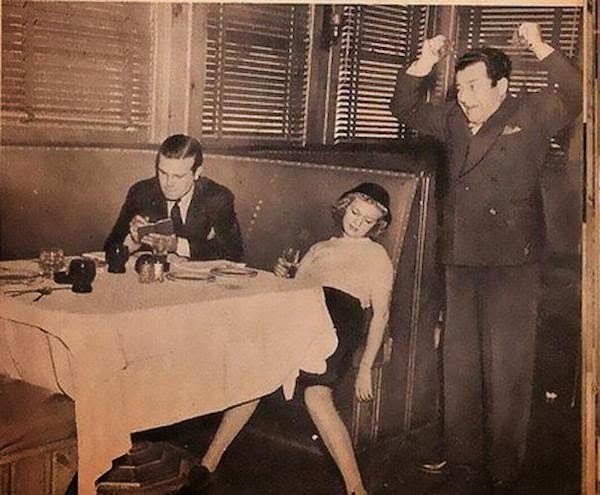 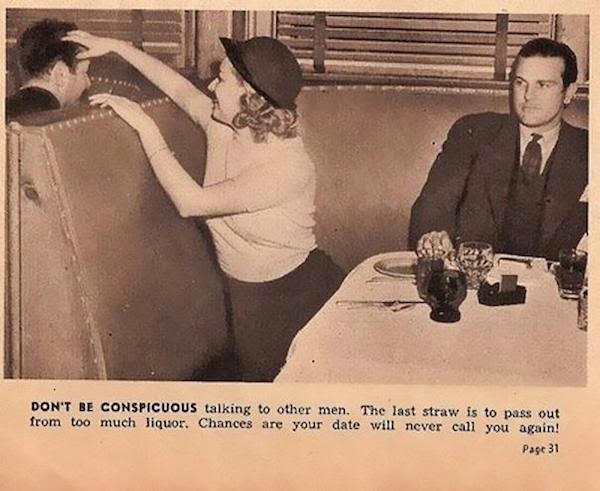 1938 expert dating advices. 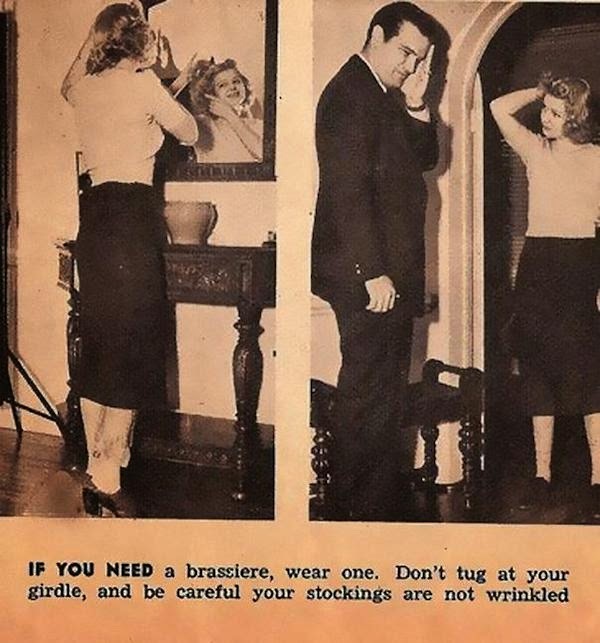 So wrong yet kinda funny. 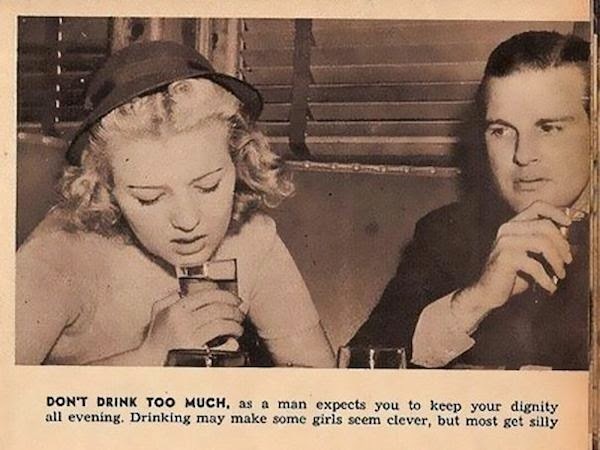 Plus i think a lot of women and men will strongly disagree with the "Don't drink too much" one. 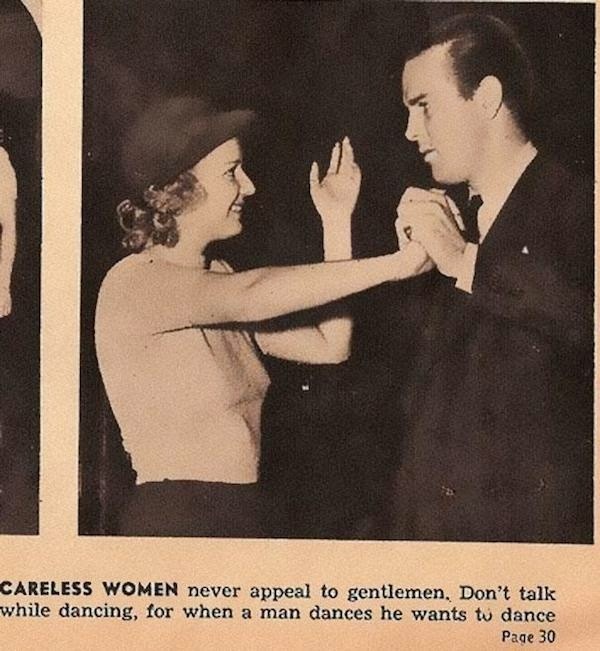 For either good or bad reasons.